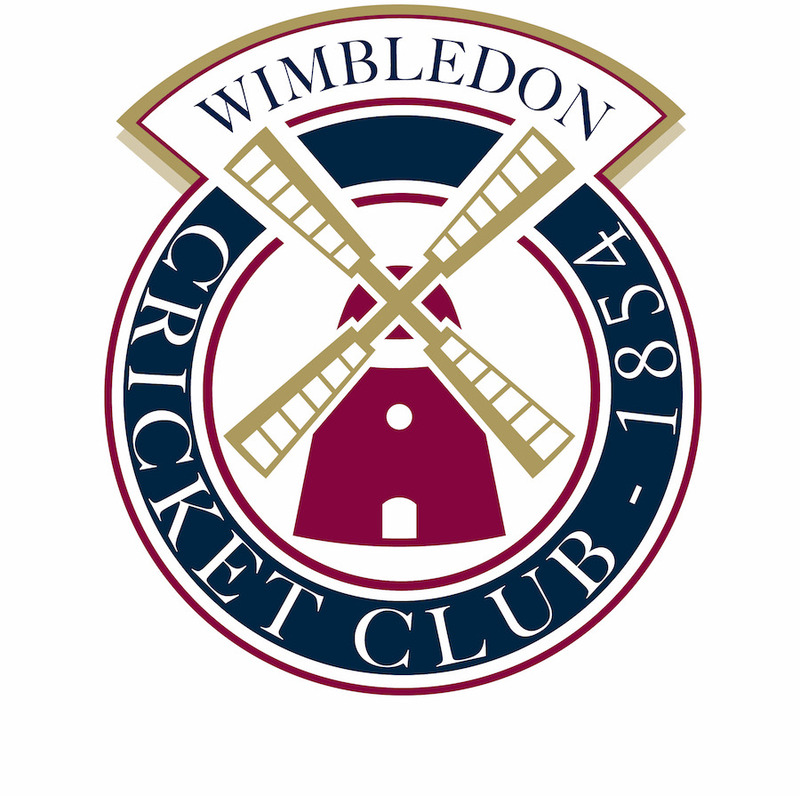 Please complete the form below to place your son on the Junior Cricket Membership Waiting list. We will contact you regarding membership when we have a place for him. Girls do not need to complete this form as there is no waiting list for membership. Please email lindi@twcsport.co.uk requesting membership details for your daughter. We will be in touch with you in due course.